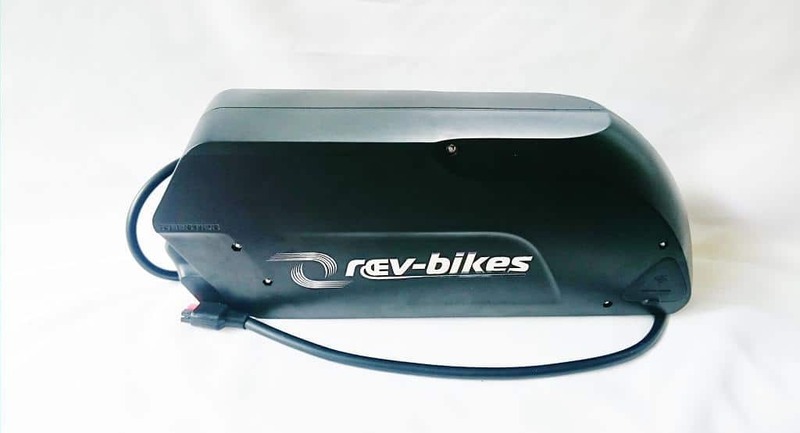 E-Bikes rely on batteries to hold energy, then utilise this energy when requested, to assist the cyclist when they need it. 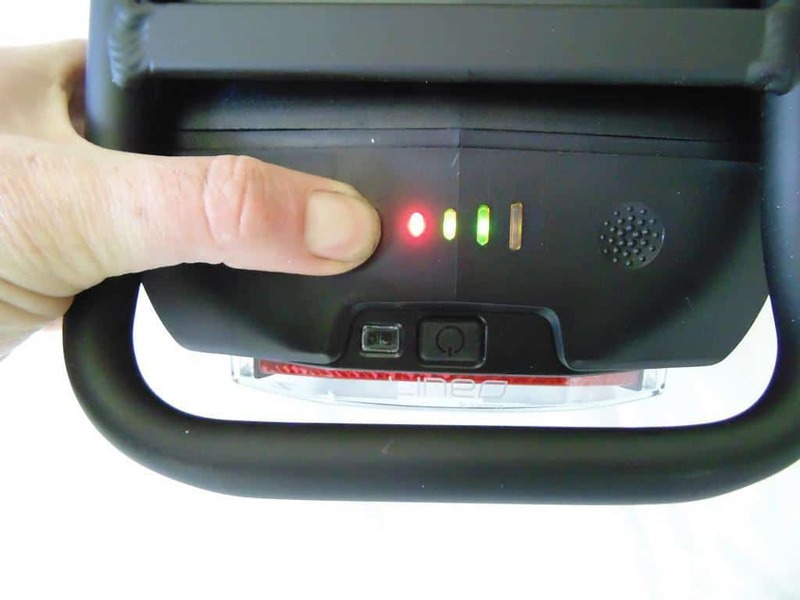 The measure of AH (amp hours) indicates how much energy can be stored in the pack. 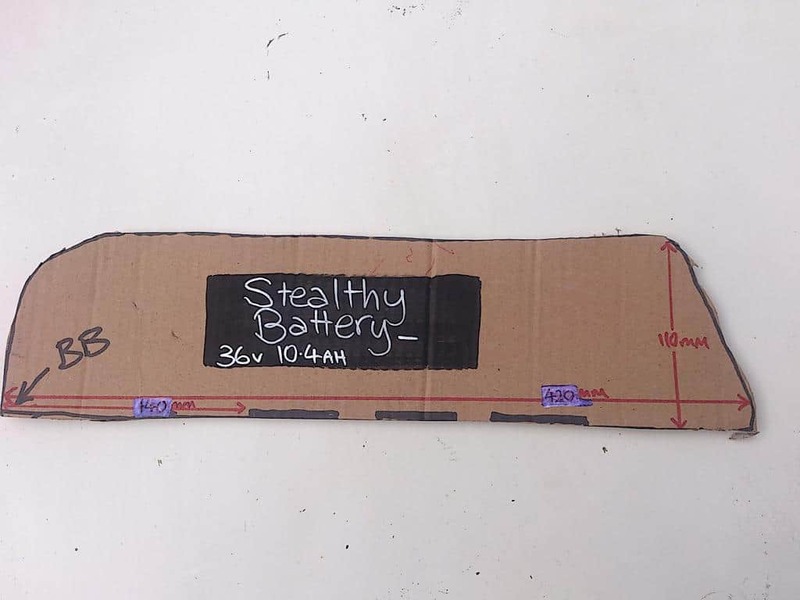 These days, Lithium batteries are the norm, yet the quality of packs and cells used varies widely between suppliers. 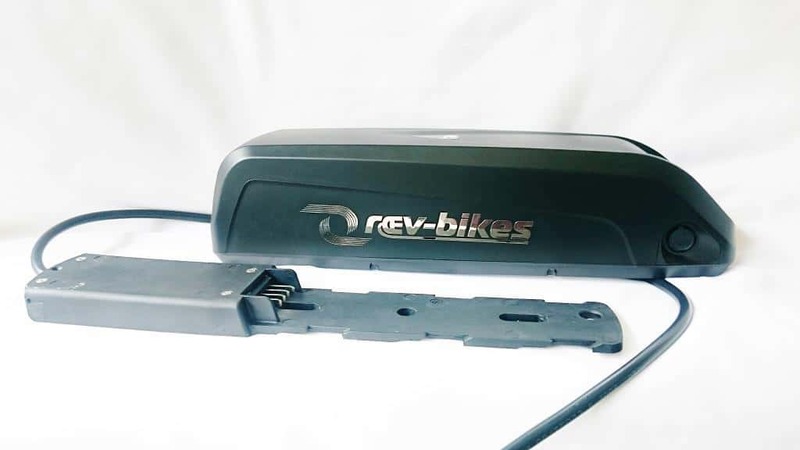 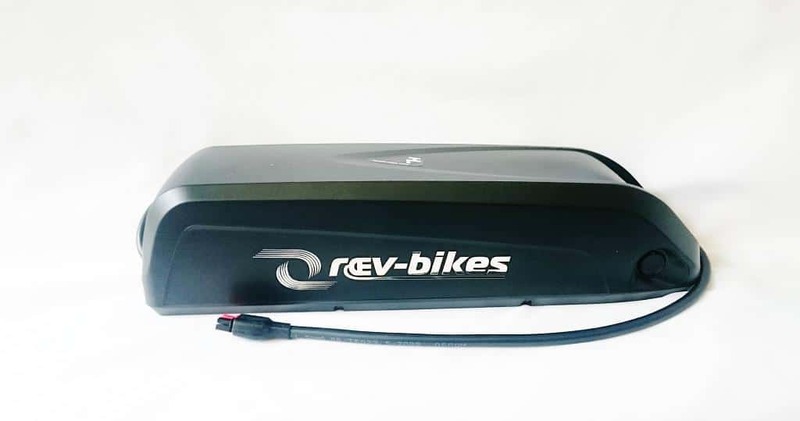 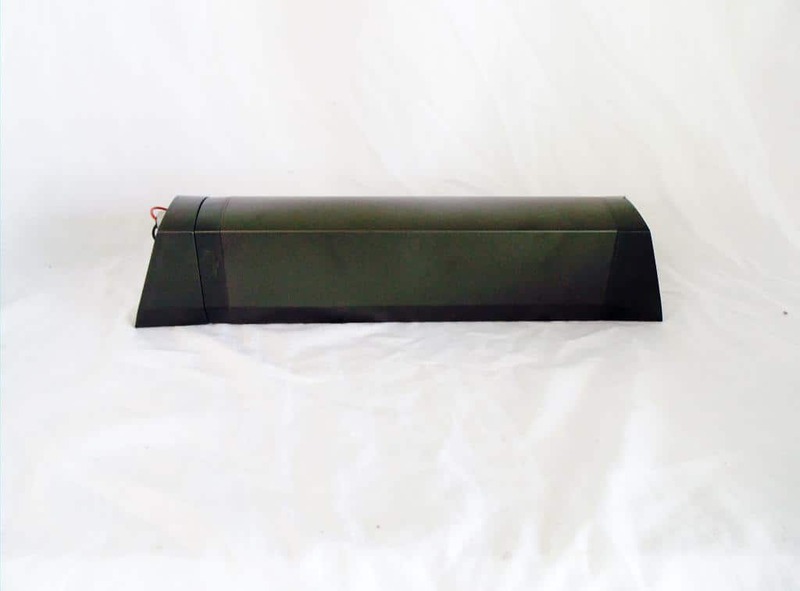 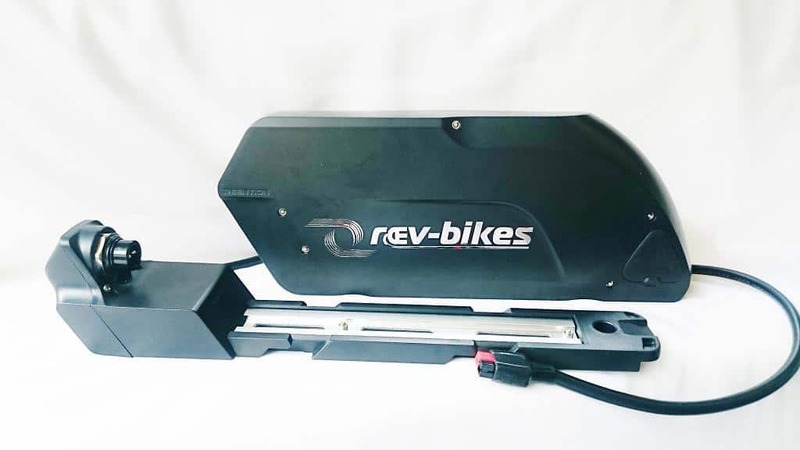 REV’s high-tech batteries contain our REVolutionary LoVo technology, set to give you DOUBLE the lifespan compared to other e-bike battery packs. 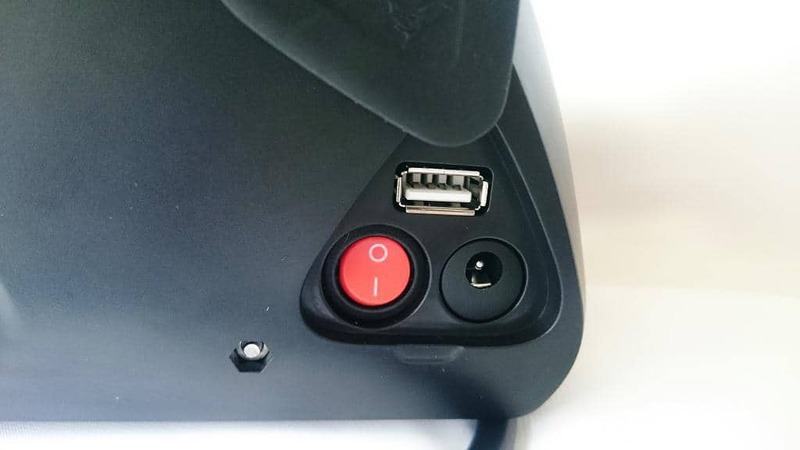 Considering the cost of this component, we figure you should get as long as possible from the packs. 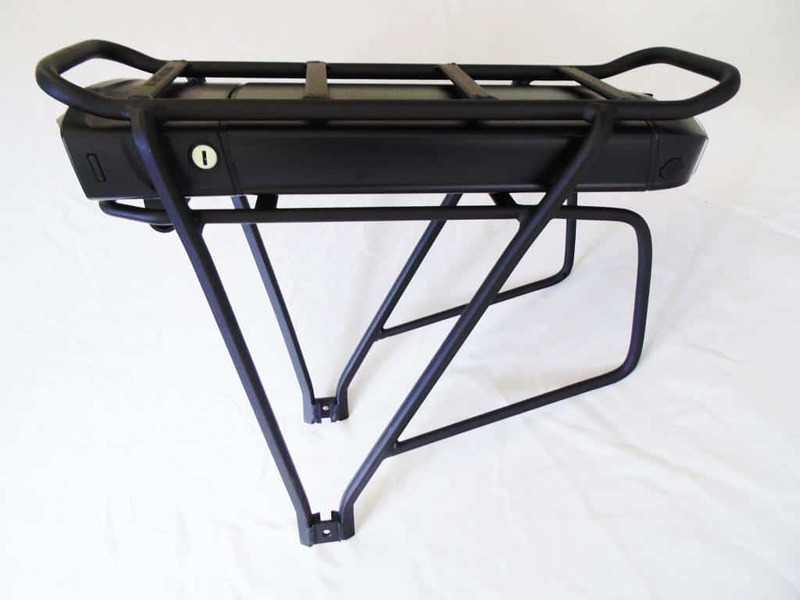 We back this with a 3 year warranty on these packs!